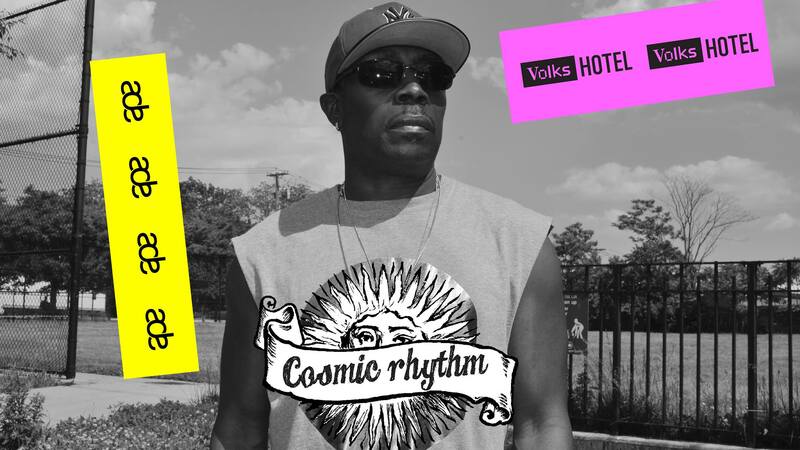 Southern Italian label Cosmic Rhythm invites 90s New York house music legend Jovonn (US) for a special 2,5 hour long DJ set. It’s almost as if the Cosmic Rhythm crew has built a time machine and used it to research the golden age of house. Jovonn, being a pioneer of the NYC, New Jersey, 90’s house sound and the Emotive Records head honcho, fits right into this sound. Party vibes guaranteed. If you like that Italian house sound from back then, we highly recommend the Cosmic Rhythm label. The Southern Italian label is run by Cosmic Garden and Rhythm of Paradise. 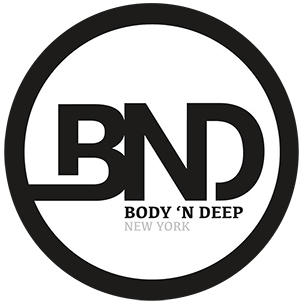 Two Italians who have more than 20 years experience and more than 60 vinyl releases combined. Cosmic Rhythm is one of those labels that you can always count on to deliver quality. House legend Jovonn exploded onto the house scene in 1991 with his release, “Turn and Runaway”. Think New York, early 90’s, the haydays of the New York and Jersey clubhouse. With labels like NuGroove, Strictly Rhythm and Henry Street Music there’s Jovonn right in the midst of it. Now, more than 25 years after Jovonn was catapulted onto the global scene his music is still very relevant and stands for many things Cosmic Rhythm loves about house music.